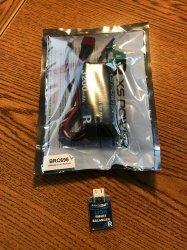 Booma XS POWER 3200 mAh (2x1 cell) pack with self balancing circuit. 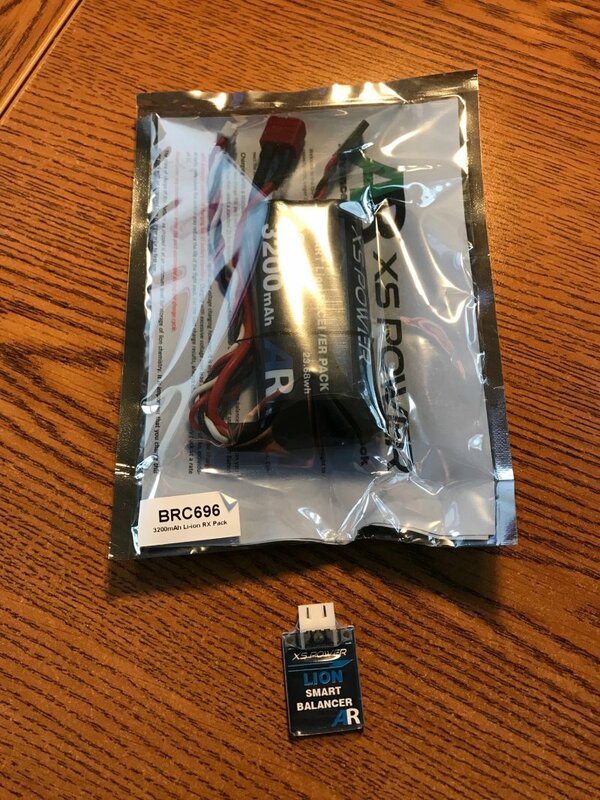 Ibcinyou r/c > Power Systems Booma RC / Smart Fly > Booma RC Products > Booma XS POWER 3200 mAh (2x1 cell) pack with self balancing circuit. 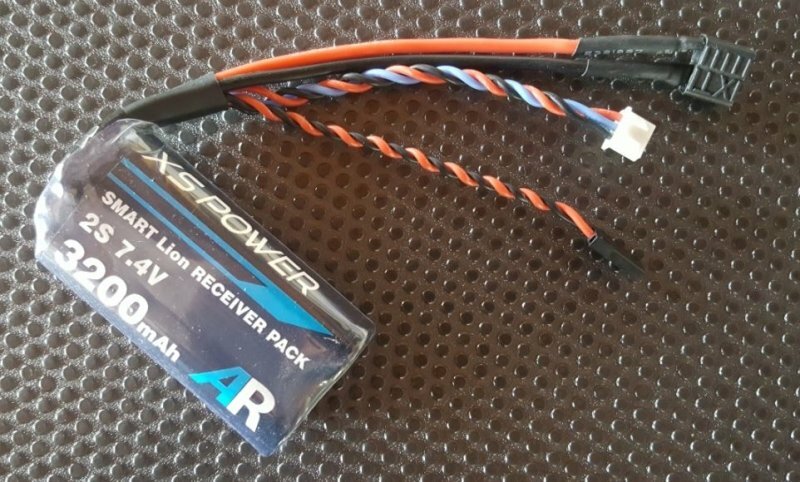 XS Power Lion receiver packs. Tuff rugged and reliable, the perfect scale model battery and also ready for high current high energy maneuvers. 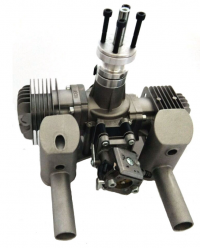 Our flight packs have been in ongoing development for 10 years and are trusted by the best pilots on the planet as the heart of their power system for numerous first place wins in GS Scale, Turbines, Warbirds, IMAC and GS soaring models costing upwards to $20,000. 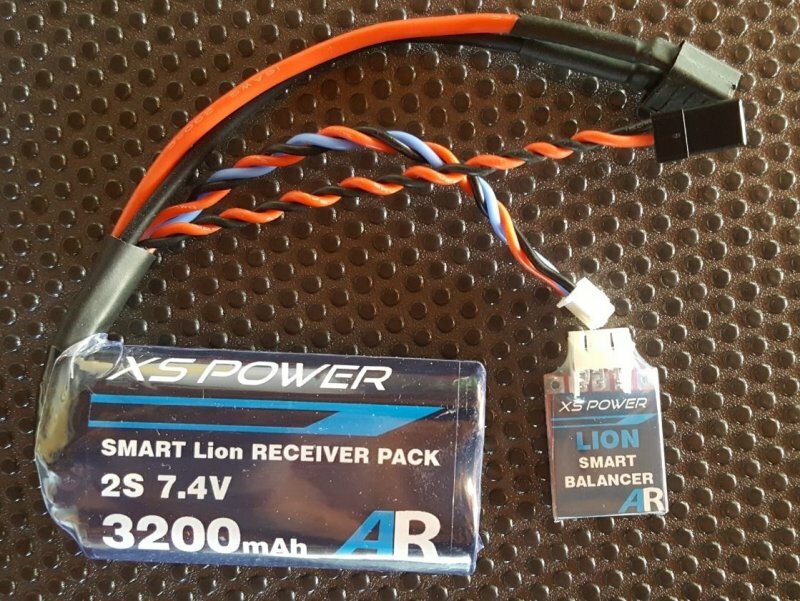 From the years of success with our Booma RC self balancing range of receiver batteries we are proud to announce the Advanced Radio XS Power range of Lion receiver packs. 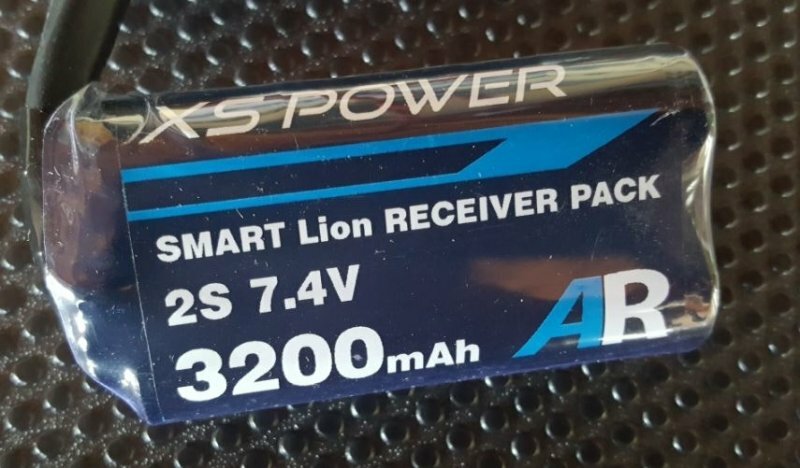 Available in a range of sizes, the XS Power Lion range covers packs from 3200mAh, 6400mAh flat Pack and 6400mAh square pack. 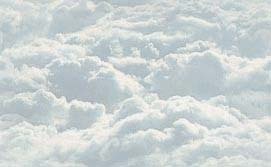 This range of sizes offer maximum flexibility for a wide range of uses. 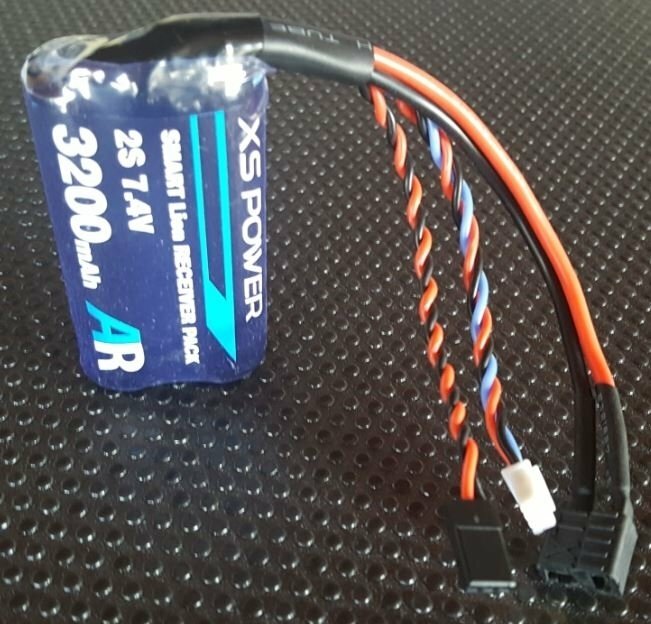 Giving you the perfect battery for your model.